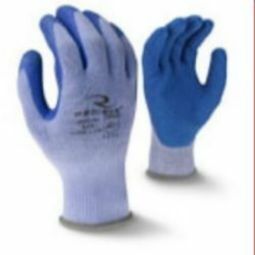 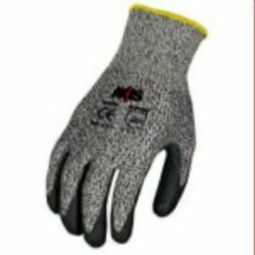 Coated gloves can be used for a number of applications, including freight loading and unloading, construction, and many others. 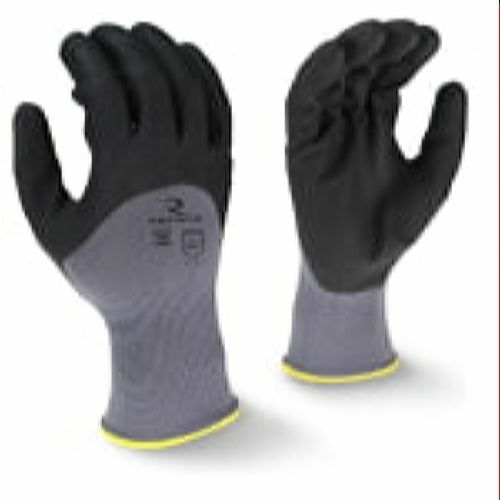 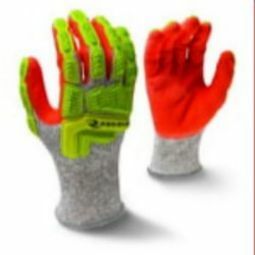 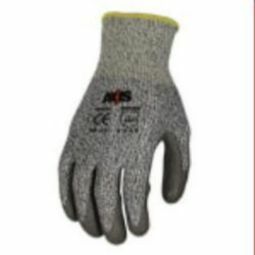 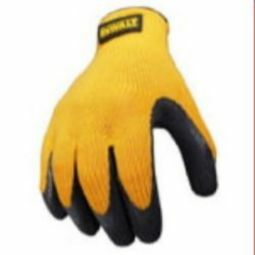 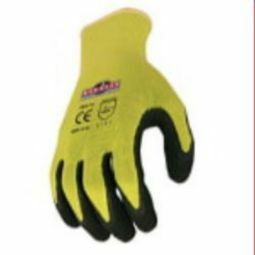 At Abolox® Safety, we have an extensive selection of coated work gloves, and we know you’ll be able to find the right pair for you or for members of your crew. 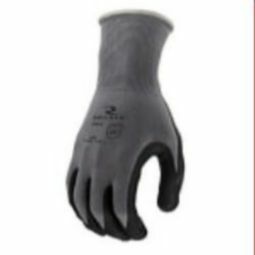 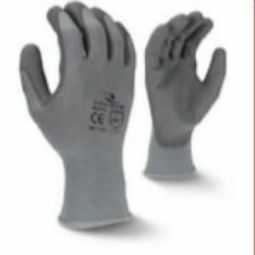 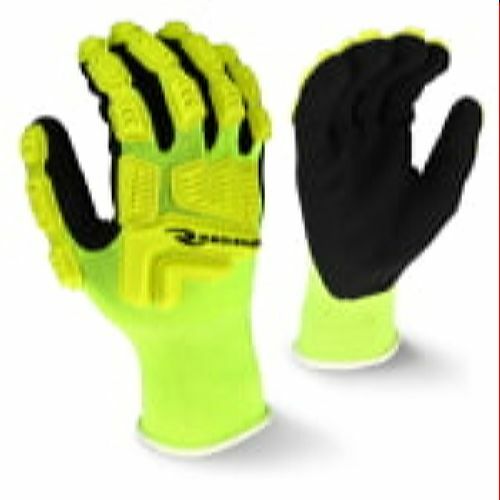 These gloves provide a secure grip in both wet and dry applications, and they also offer superior cut and abrasion protection. 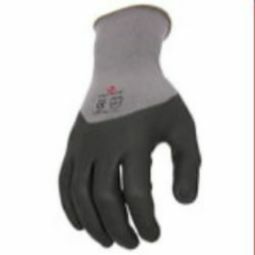 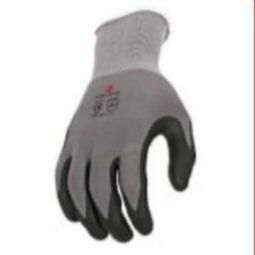 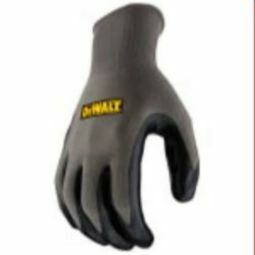 If you’re looking for gloves that you can use in virtually every situation, then a coated pair can be a great option. 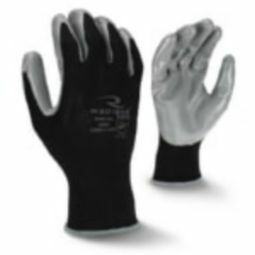 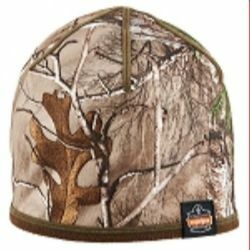 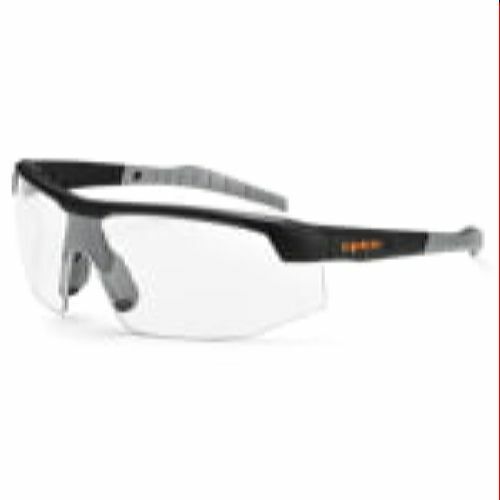 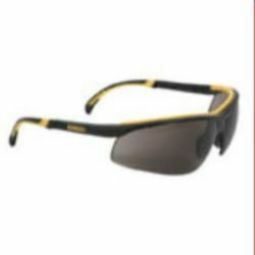 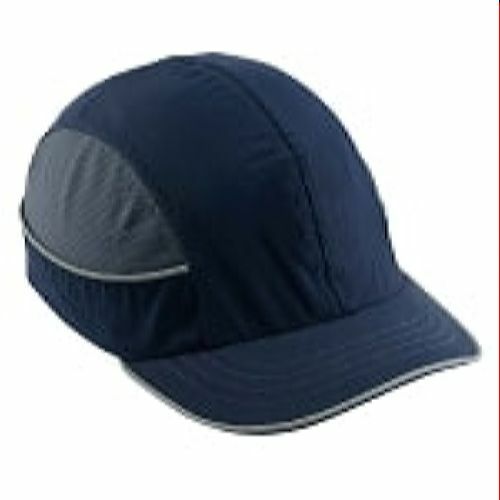 Look through our catalog today, and if you have questions, please don’t hesitate to contact us.